Prime Healthcare Services has been hit with a lawsuit for repeatedly violating the privacy of a former patient of the Shasta Regional Medical Center. The lawsuit was filed in the Shasta County Superior Court last month by Medicare patient Darlene Courtois, 64. The plaintiff claims that her confidential medical files were shared with 785 employees of the Shasta Regional Medical Center in 2011 without her authorization. Reporters from California Watch investigated the unusually high number of Kwashiorkor cases dealt with by the hospital in 2009 and 2010. Kwashiorkor is a relatively rare form of protein malnutrition. Each year, fewer than 20,000 individuals are diagnosed with the condition in the United States. Kwashiorkor is more commonly associated with areas hit by famine, and is associated with individuals with a low level of education who are unaware how to eat properly. The email containing Courtois’s medical information was allegedly sent in response to the story, and the same medical information was shown to the editor of a local newspaper. That information resulted in the successful pulling of a story covering the alleged billing anomaly. The lawsuit comes after the Department of Public Health fined Ontario-based Prime Healthcare Services $95,000 for the breach of privacy, although that fine is currently being appealed. Should the lawsuit be ruled in favor of the plaintiff, damages of up to $1,000 could be awarded for each privacy violation. That figure could therefore be multiplied 785 times for the privacy violations resulting from the email. 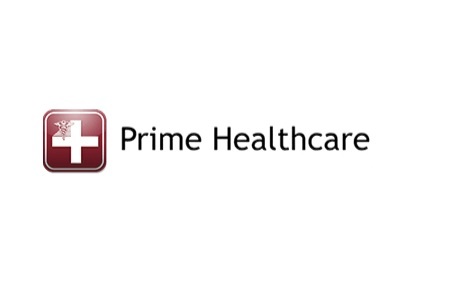 Prime Healthcare Services maintains the lawsuit has no merit.